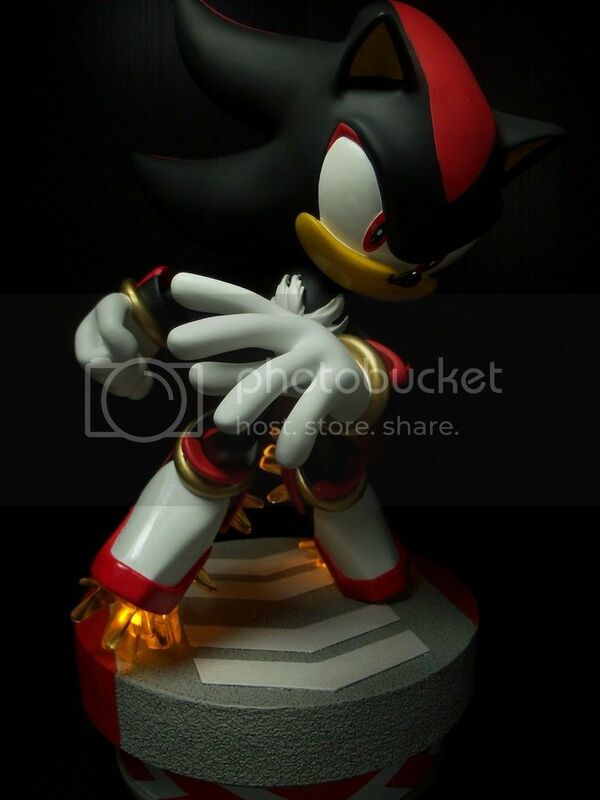 Post everytime you get a new Gaming Heads or F4F Statue! 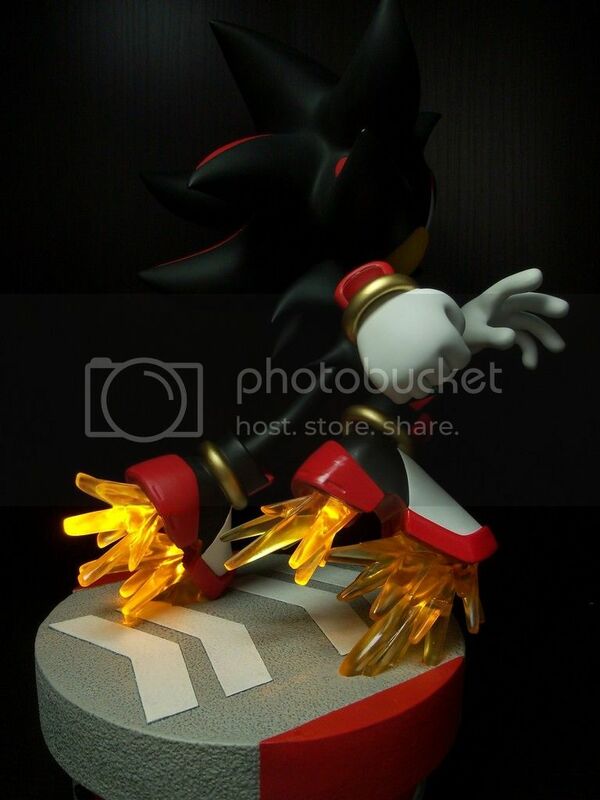 Pics of my F4F Exclusive Shadow the Hedgehog, really happy with him, again an awesome light up from F4F. 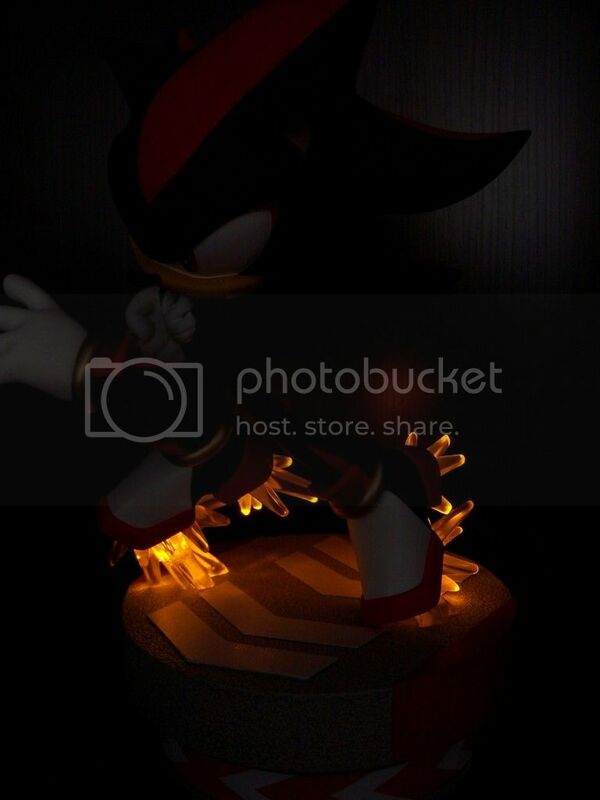 Looking forward to Super Sonic next year now! Awesome grab, DeadGhost! 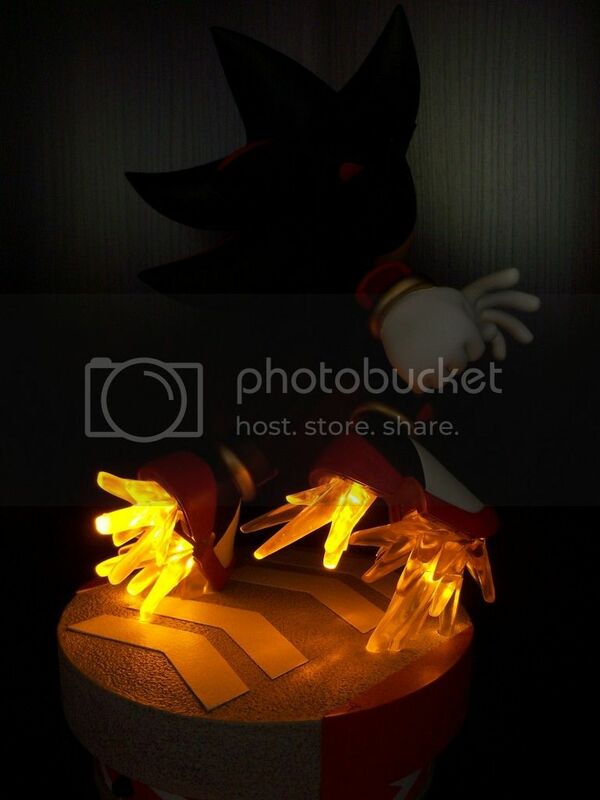 How do the translucent parts of the statue look when the lights aren't turned on, though? I can totally see that lol! They catch the light nicely. 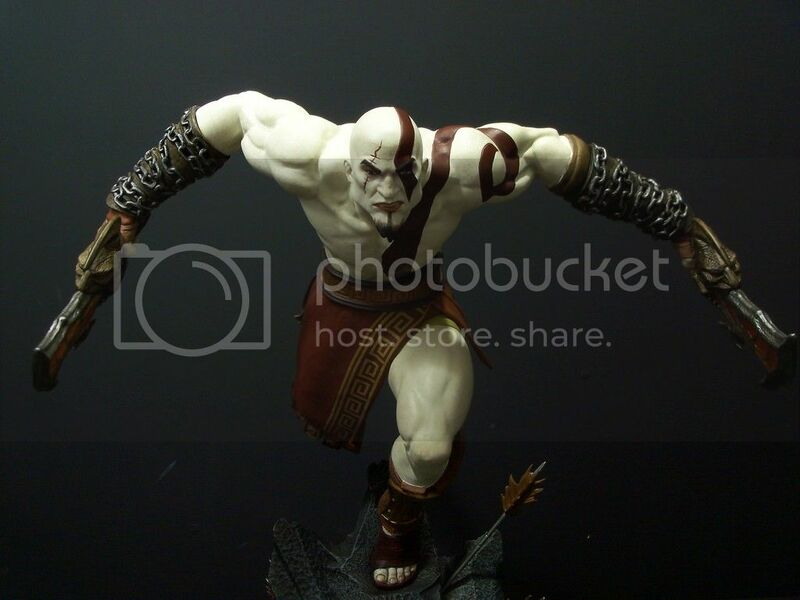 Got my Gaming Heads Lunging Kratos! More pics in the thread! Please note: the face and hands were repainted by me because they were lacking of details and it bothered me each time I saw him. 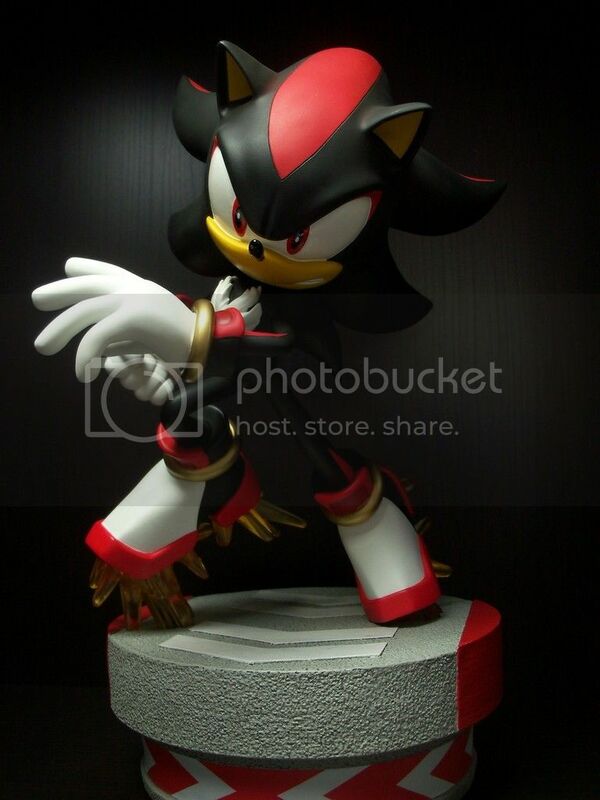 By the way, could this be ''post everytime you get a new video game statue'' instead of just Gaming heads and first 4 ? Cause I have a lot more stuff from other brands like 3A. And it would be cool to show them but I want to respect the thread. EDIT: never mind, I'll post these elsewhere. 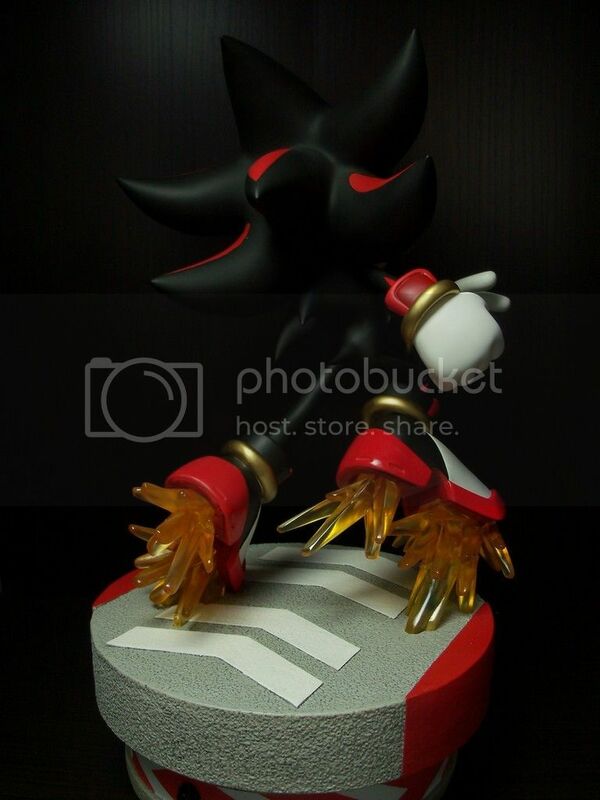 Wonder why my previous photo doesn't load in that post...anyways in the past 3 weeks I bought up most of the classic Sonic line because I decided I wanted them. SO MUCH COOLER IN PERSON THAN IN THE PHOTOS. 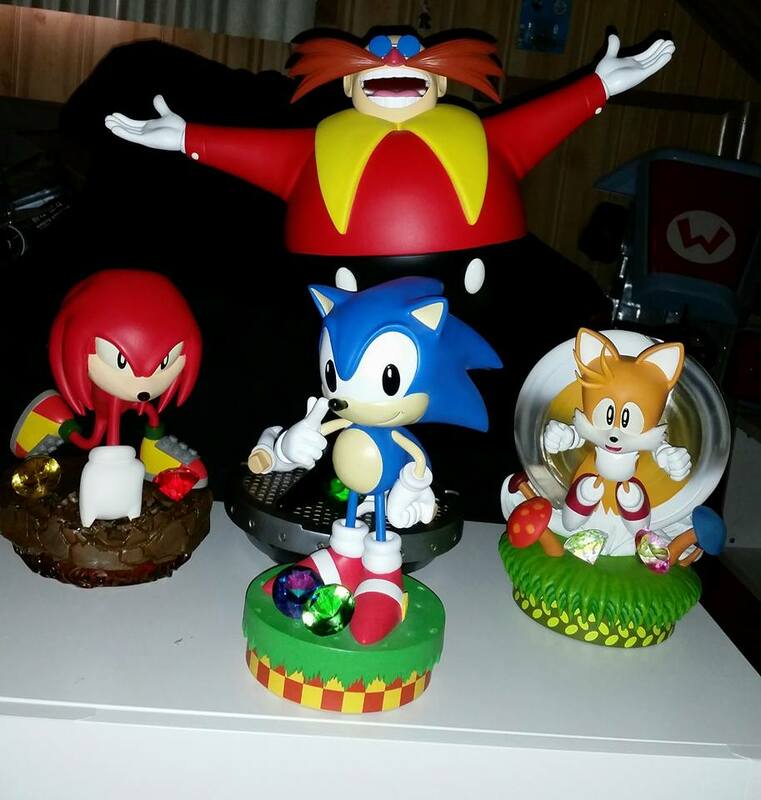 Robotnik is easily one of the nicest statues I own. 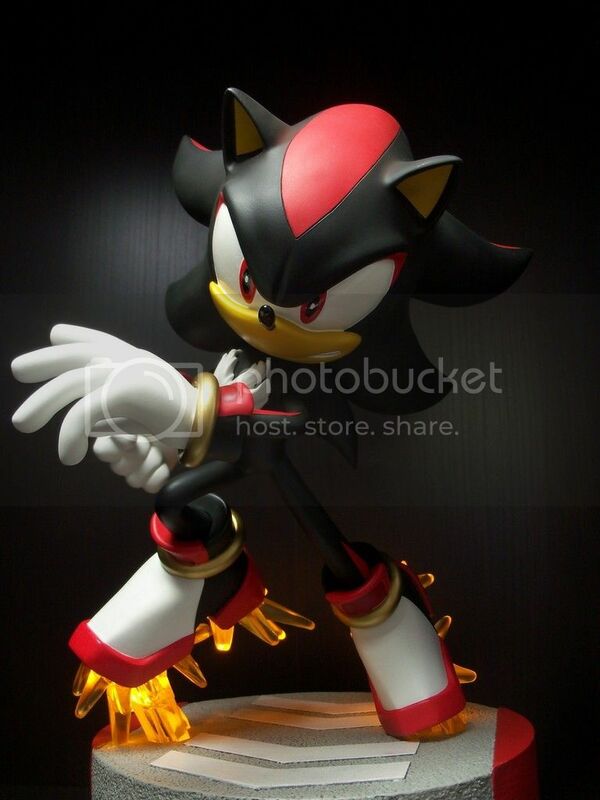 Cool Sonic. I never seen that before. 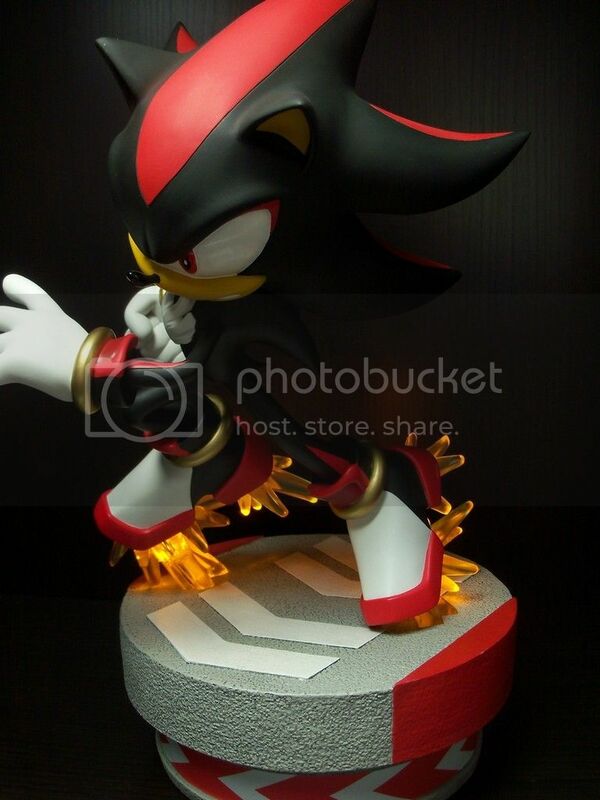 I wish I could buy this now without having to pay what Ebayers are asking for. 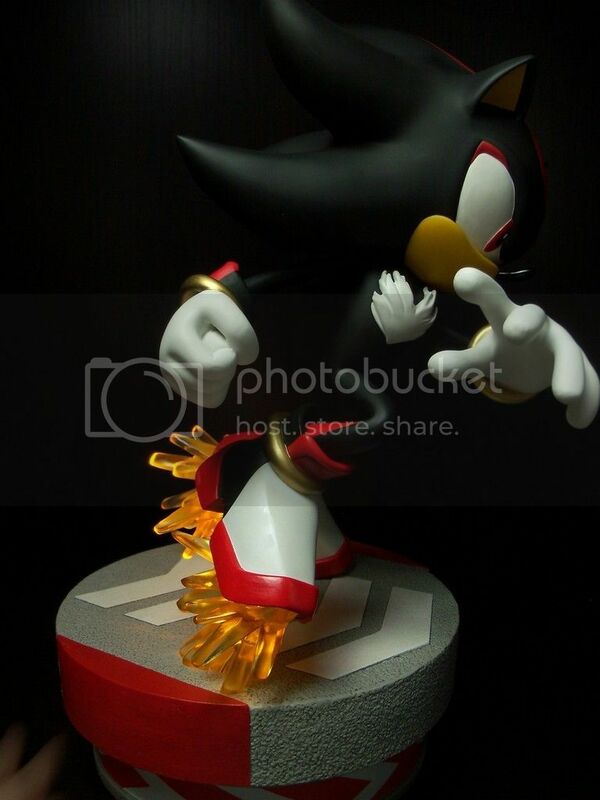 Another classic Sonic should be coming soon(in a year or 2 I guess) with an even better pose in my opinion. That might scratch your itch and chances are it will be plenty affordable compared to the one seen above that came out years ago. Forgot to add this picture. 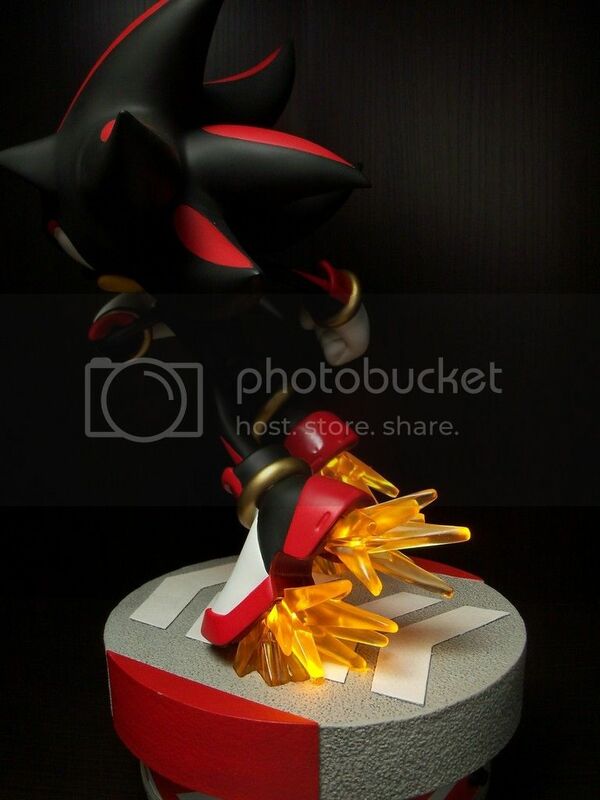 If you guys have other gaming heads pieces it would be interesting to show them here, especially if they are recent. I feel like people at GH are getting lazy and increasingly botch the paint job on their pieces. I'm thinking of the Keeper statue, Kratos on throne and lara Croft survivor, for example. Not as good as what we where advertised. I pre-ordered their Glass armor and Daedric armor statues and hope I won't be deceived. But I doubt these bloody blue eyes and the green ''glass'' will be as great as they are showing us. EDIT: paint job on KRATOS ON THRONE finally looks very good.